Anesthesia can be the most dangerous part of a surgery. A doctor not following the rules could mean grave injuries for the patient. Anesthesia medical malpractice may happen for a number of reasons: defective equipment, not checking the equipment, administering the wrong medication or the wrong amount of medicine (either an overdose or not enough), not monitoring the patient's vital signs closely enough to pick up when something is going wrong. And for a DC hospital or anesthesia group, not having a system to catch mistakes before they harm the patient. 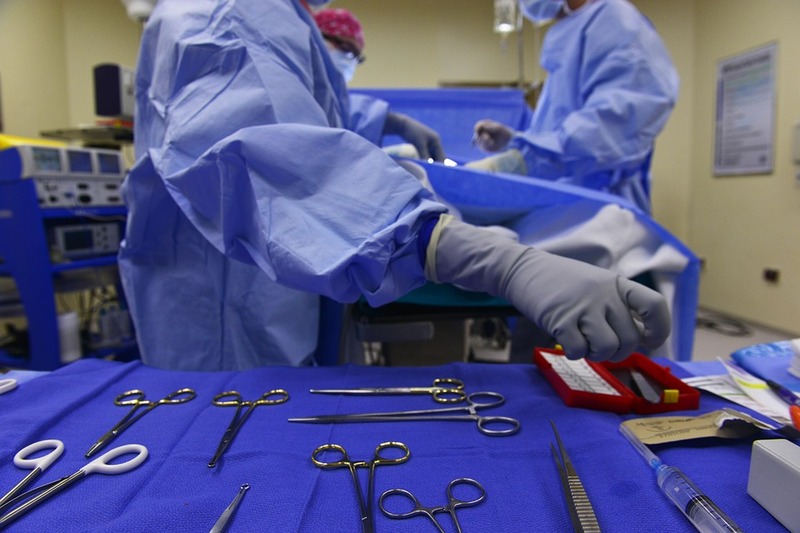 Medical errors are the 3rd leading cause of death - right behind heart disease and cancer - and with anesthesia being such a vital part of surgery, it poses a risk of medical errors occuring for patients under the care of a surgeon or other health care professional. Anesthesia malpractice can happen to anyone going under the knife and the injuries can range from not being serious to being potentially life threatening or fatal. Some of the potential injuries are a collapsed lung, stroke, or brain damage due to a lack of oxygen to the brain during or after surgery, also called a hypoxic brain injury. Here at Donahoe Kearney we hope we can help you get back your heatlh and independence as we have done for many of our clients harmed by medical malpractice over the years - you can hear what our clients have to say about us. If you or someone you know has suffered from an anesthesia mistake in a DC, MD or VA hospital, give us a call at 202-393-3320 for a free initial consultation and to talk with an attorney about the particulars of your case. In the mean time, you can check out videos and blogs here that will answer some questions you may have about the medical malpractice process. But don't wait. If you know someone with a serious injury, they need help today.